Adjustable models offer versatility for applications that require more than one torque value. 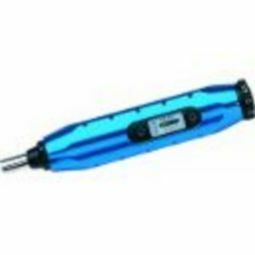 These torque screwdrivers are particularly suited for the electronics industry and for instrument assembly work. A simple, cam-over counter-clockwise design prevents over-tightening and possible damage to components. of all standard driver bits Torque settings are easily and accurately changed with a unique adjusting knob and easy-to-read window scale. Adjusting the screwdriver is simple. Just pull out the adjusting knob to unlock, turn to the desired setting, then push the knob in until it clicks! 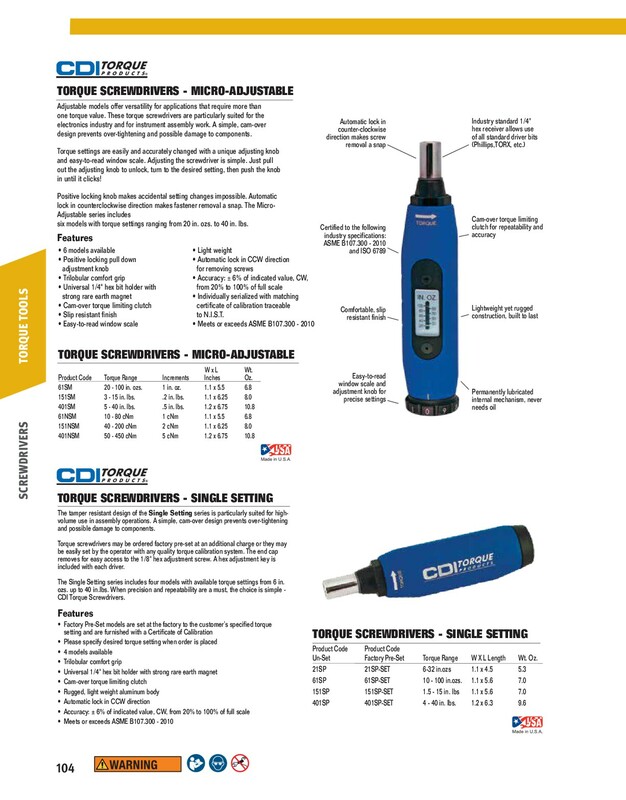 There is a 45-day lead time on all CDI 'factory pre-set' torque wrenches. Part numbers ending in -SET are factory set. 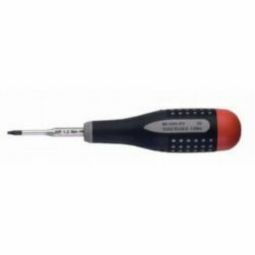 TORQUE SCREWDRIVERS - MICRO-ADJUSTABLE W x L Wt. Product Code Torque Range Increments Inches Oz.